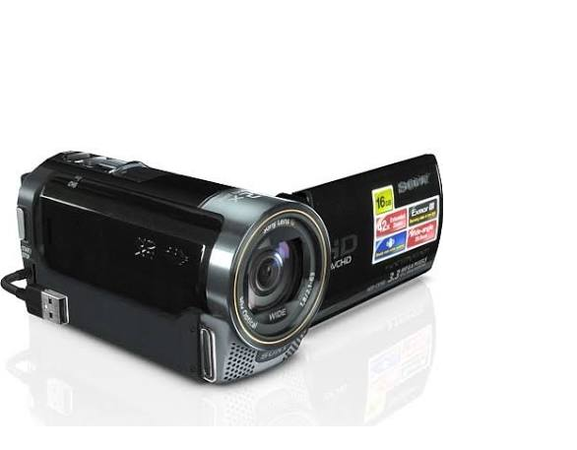 Take stunning 1920 x 1080 Full HD video with the ultra-compact HDR-CX160 Handycam camcorder. It features an Exmor R CMOS sensor for superb low-light performance, 16GB1 of embedded flash memory, wide angle Sony G lens, plus a 42X extended zoom feature for getting you closer to the action. Size: 5" X 2" X 2.1/4"